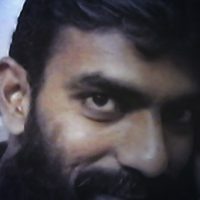 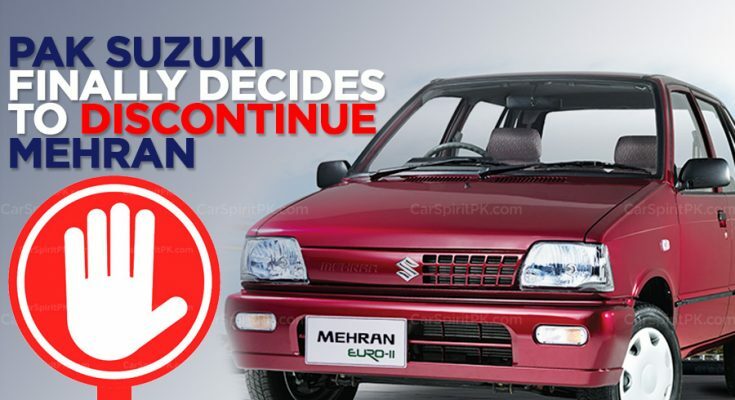 If you are reading this news piece in your lifetime, consider yourself lucky since Pak Suzuki has finally decided to discontinue Suzuki Mehran with effect from April 2019 according to the notification issued by the company. 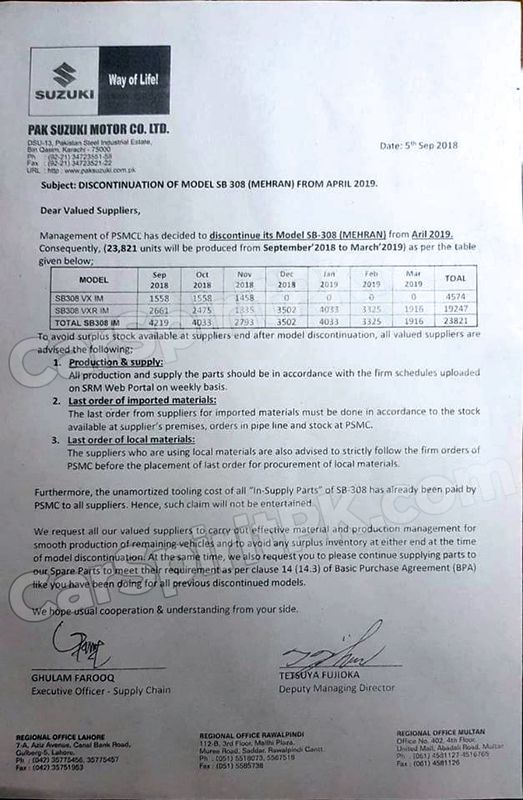 Pak Suzuki notifies its suppliers to only provide the necessary amount of parts to avoid any surplus as the company will only be delivering the units that have been booked already. 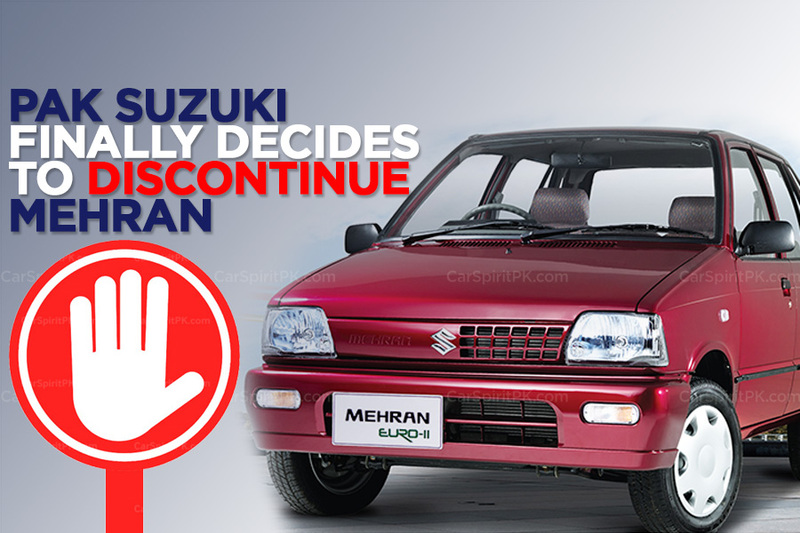 Earlier in July, the company had announced to discontinue the base VX grade of Suzuki Mehran with effect from November 2018. 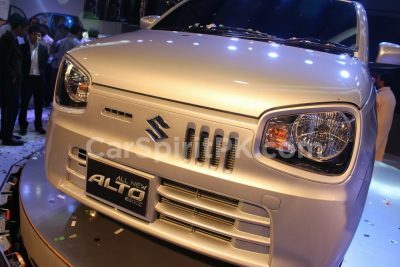 Suzuki Mehran was introduced in Pakistan as a CBU import with an Alto badge back in 1989 with a price tag of approximately PKR 90,000. 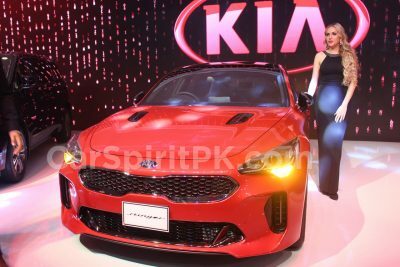 As of September 2018, the Mehran is priced from PKR 7.69 lac for the base VX version and goes as high as PKR 8.4 lac for the VXR version. 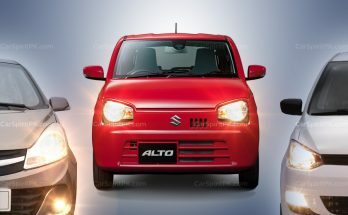 Suzuki Mehran has been a highly successful model and a golden-egg laying duck for Pak Suzuki as despite being unsafe, overly expensive and feature-ripped, it’s the cheapest car available in Pakistan. 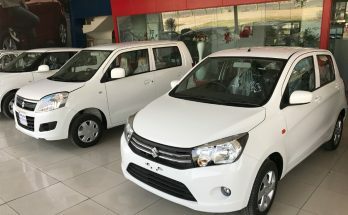 Preferred for its dirt cheap maintenance and easy availability of spares, Mehran has remained the first choice for people looking for affordable means of transportation and is currently the second best seller in domestic sales chart after Toyota Corolla. 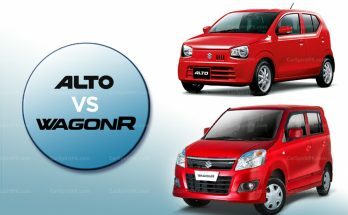 An immediate replacement of the hatchback is yet to be officially announced by the company. 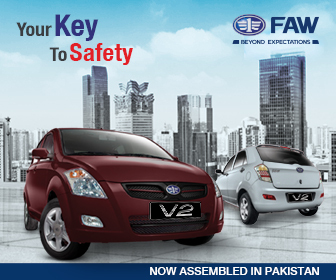 Stay tuned to CarSpiritPK for more updates.